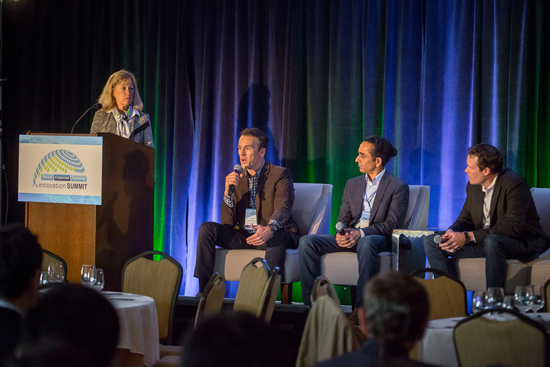 Join over 600 business leaders from the corporate venturing and innovation professionals ecosystem for a 2-plus day Global Corporate Venturing and Innovation (GCVI) Summit. This event will spotlight corporate venturing and innovation partnership approaches, celebrate outstanding excellence in CV and innovation through an award ceremony, and honor the industry’s Rising Stars Luminaries in Monterey, California. 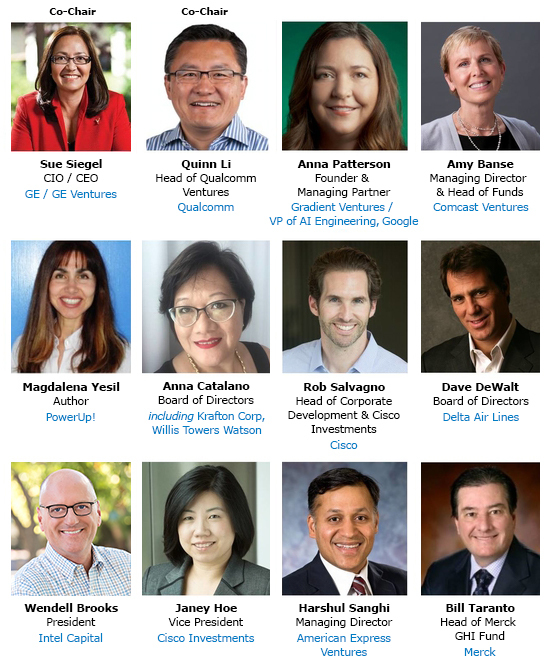 Designed to bridge the information gap between CVC and innovation units, the GCVI Summit provides CVCs, corporate strategy executives, C-level innovation officers and corporate development executives with ways to maximize innovation strategy business practices and drive strategic investment opportunities. This year’s event theme will be focused on Balance and Diversity. The meeting will spotlight the corporate imperative to take action in balancing gender, ethnicity, sexual orientation, religion, education or geographic origin. Through attending, you will access the world’s most active CVC executives and innovation officers through networking events, ‘unpanels’, and program sessions. 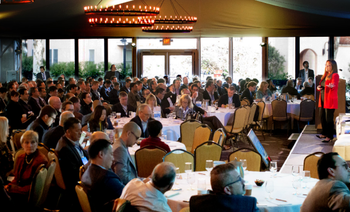 2017’s sell-out event of 550 registrants saw corporate venture capitalists, C-level innovation officers, technology officers, information officers and strategy officers, senior level corporate development executives, corporate M&A professionals, corporate new business development executives, venture capitalists, private equity investors, institutional investors, investment bankers, analysts, technology transfer experts, licensing executives, corporate counsel, CTOs, CIOs, CEOs and CFOs of emerging growth companies.